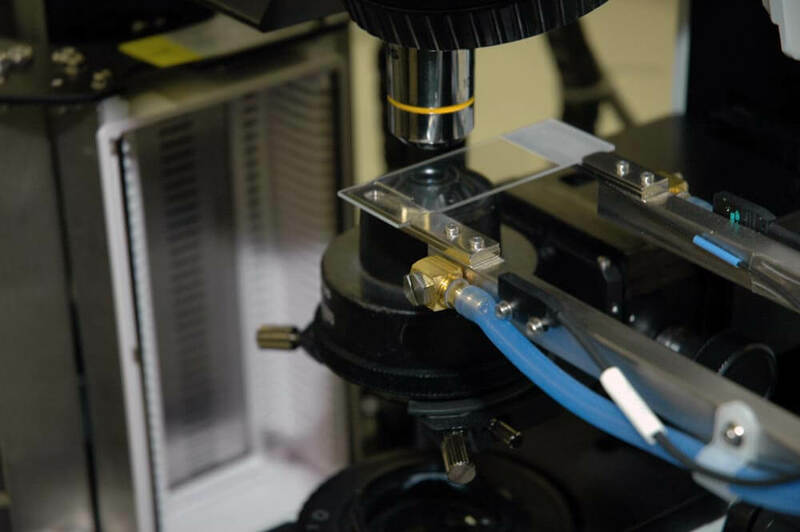 The advancement of new medical technology has led to many breakthrough device solutions that present new manufacturing challenges. 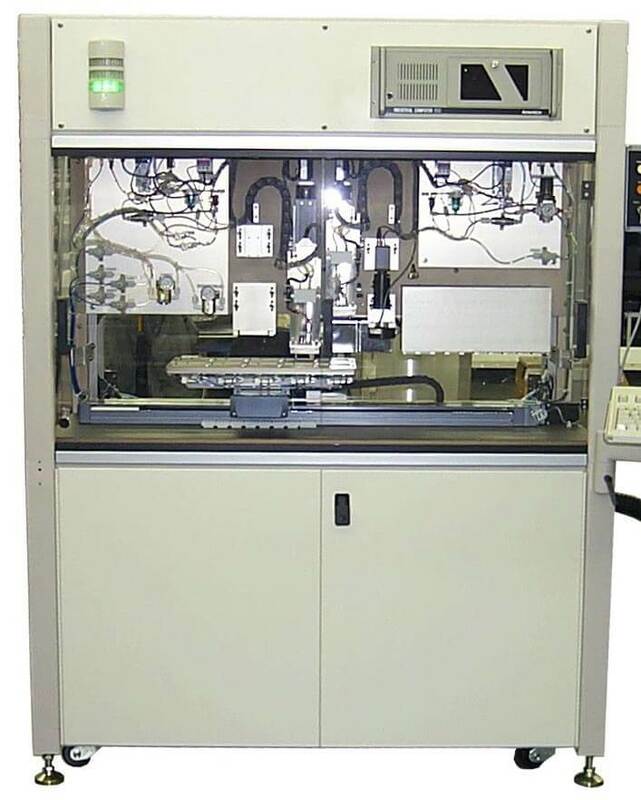 These range from enabling high viscosity fluid dispense, precision reagent loading of IVD consumables, assembly of tiny implantable devices, ensuring zero organic contamination, to meeting production validation and verification compliance. 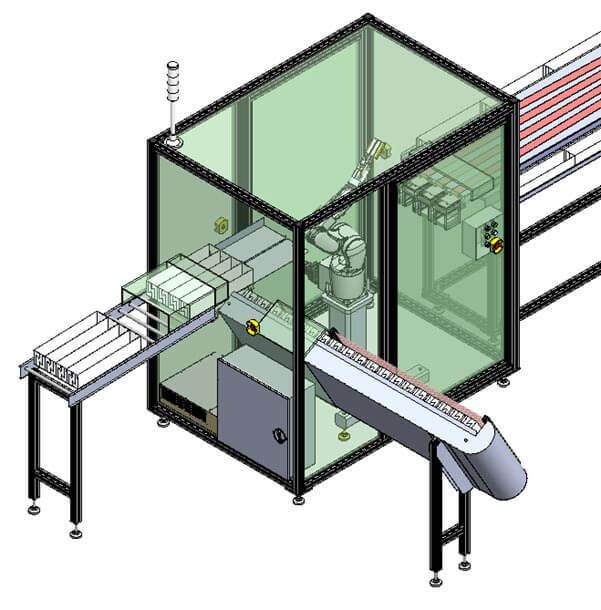 Owens Design has developed a wide range of specialized expertise to enable automated manufacturing of these advanced medical technology devices. 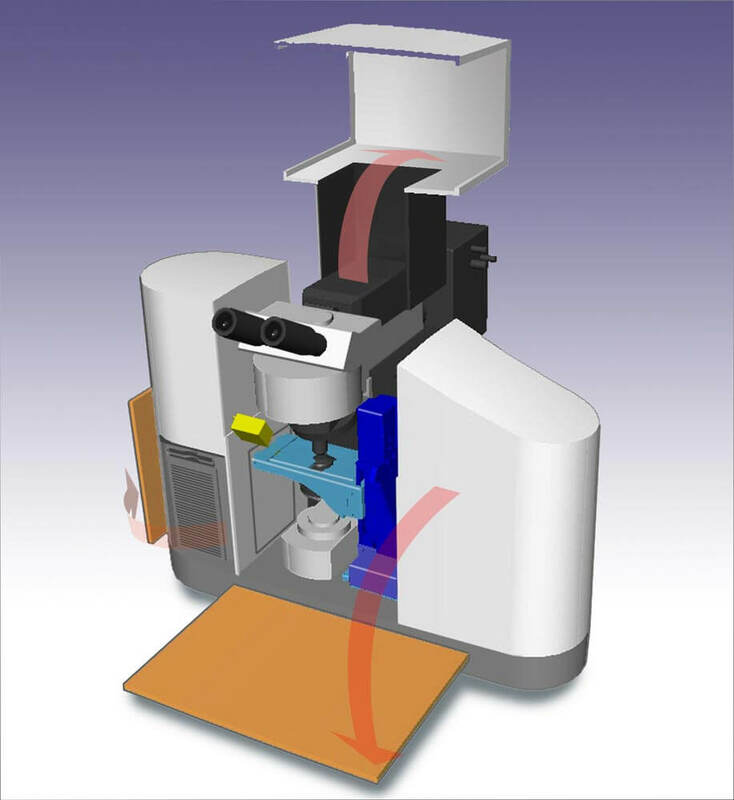 Production managers at medical device companies face many problems building their new med-tech devices, especially when the technology requires stringent, critical and complex manufacturing process steps that are subject to medical device validation and verification (V&V). 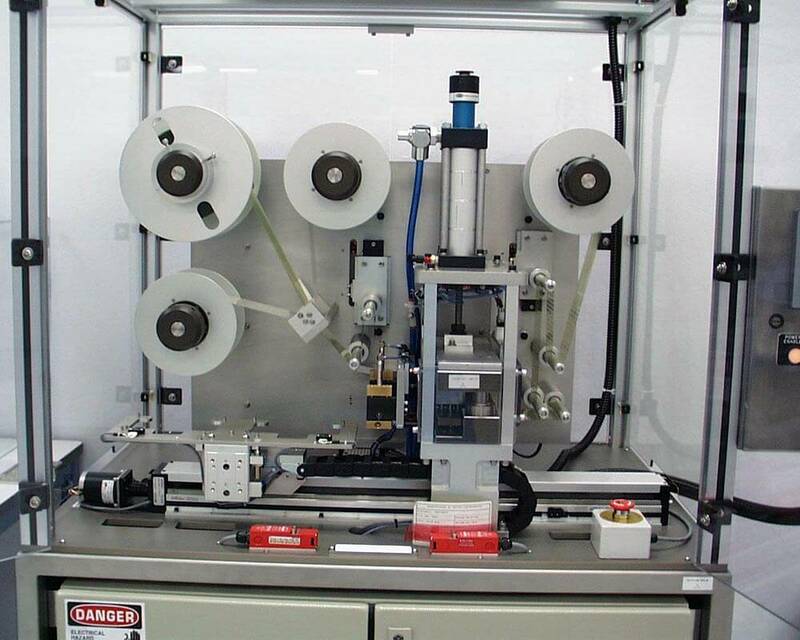 One such example is a catheter product line. 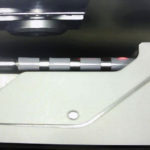 Yields were low, rework cost was high, and it was especially difficult to find operators who could apply sealant adhesive on multiple radio marker rings within the required tolerances. 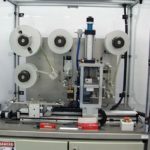 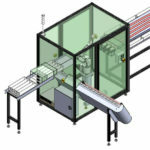 The existing adhesive dispense method was not easily automatable, so the manufacturing engineering group engaged Owens Design to support their efforts. 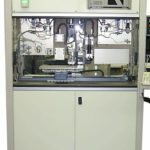 Owens investigated alternate dispense methods, and created several semi-automated test fixtures to experiment with, eventually resulting in a unique micro spray adhesive pumping system solution. 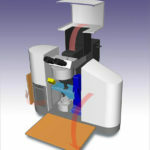 An innovative custom fixture was developed to protect the catheter assembly from undue stresses while the tip was rotated under the adhesive spray head. 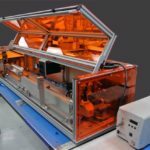 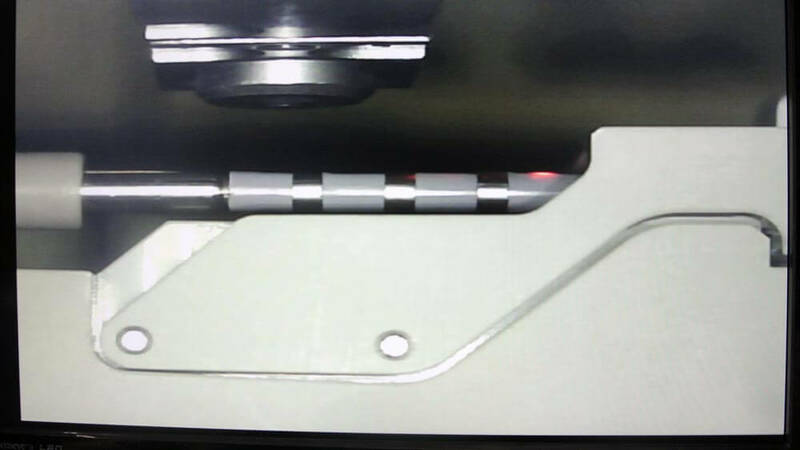 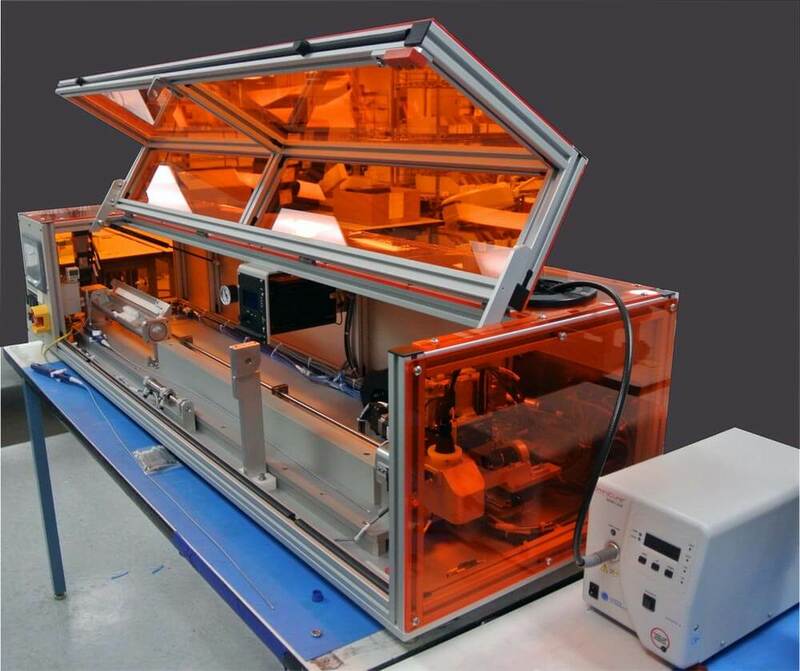 An integrated UV curing step completed the fully automated process. 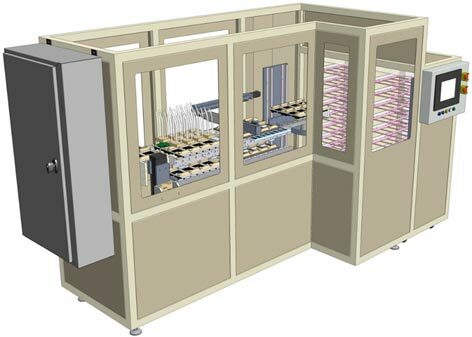 The final production system exceeded both yield improvement and labor cost reduction targets.